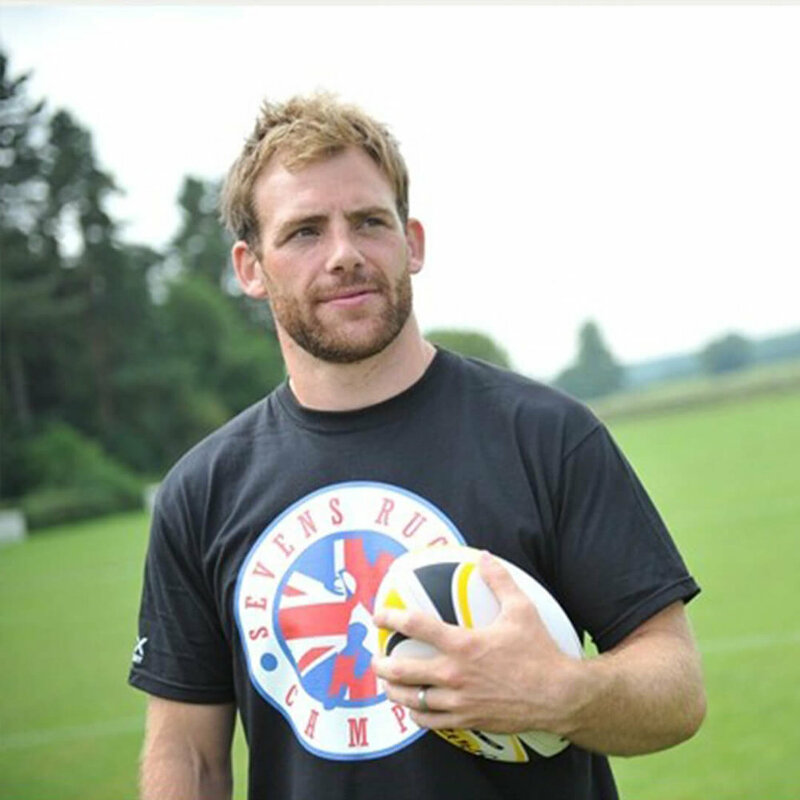 Rob Vickerman is a rugby union player who played for the England Sevens team, Newcastle Falcons and Leeds Tykes. He plays at centre. Since finishing playing he has become a noted broadcaster for a range of channels including BBC, Radio 5 Live, Channel 5, Sky Sports and World Rugby.